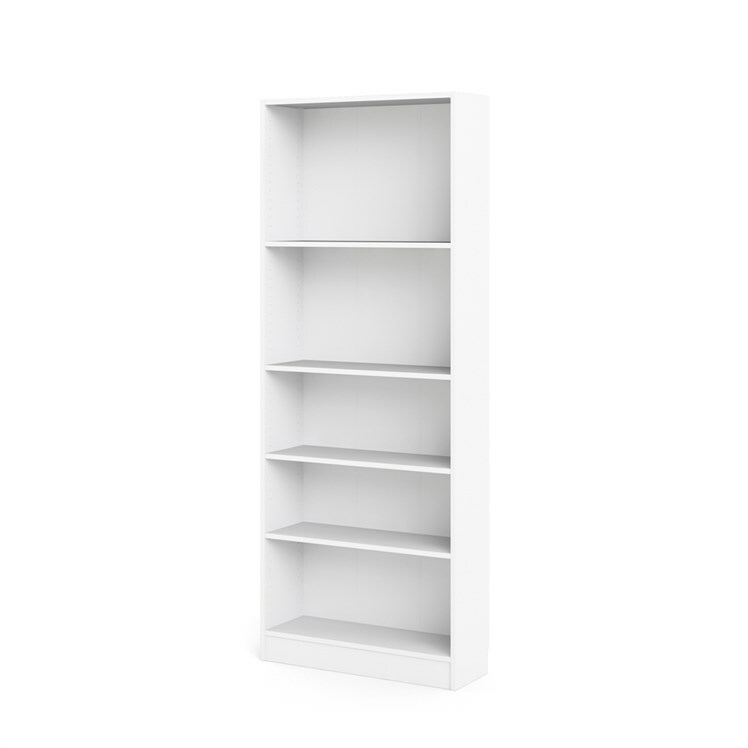 Back to the Basics. 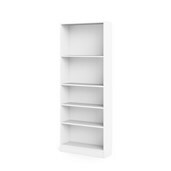 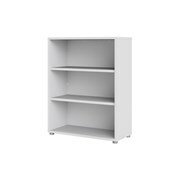 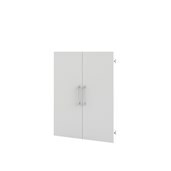 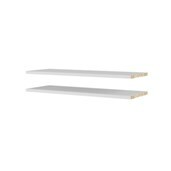 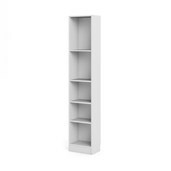 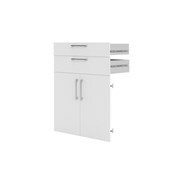 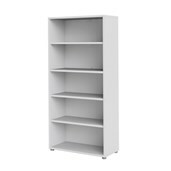 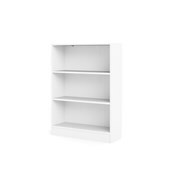 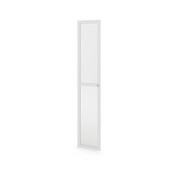 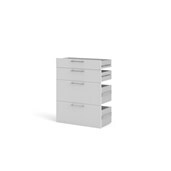 Organize and streamline areas anywhere with a sturdy, simple bookcase from the Basic Collection. 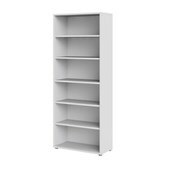 Fitting into small spaces this wide bookcase features four adjustable shelves and a bottom frame molding to give the bookcase stability. 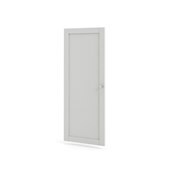 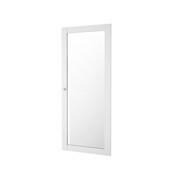 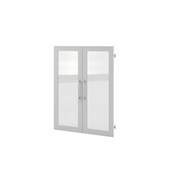 Optional doors can add a customized look. 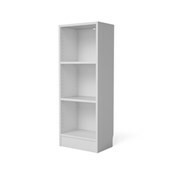 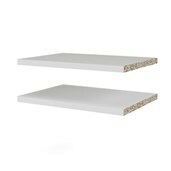 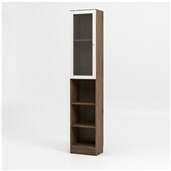 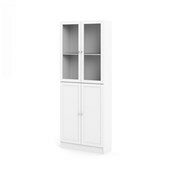 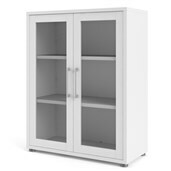 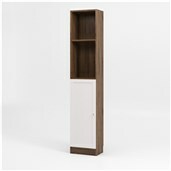 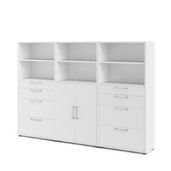 Combine with other pieces from the Basic Collection to build a bookcase Unit.